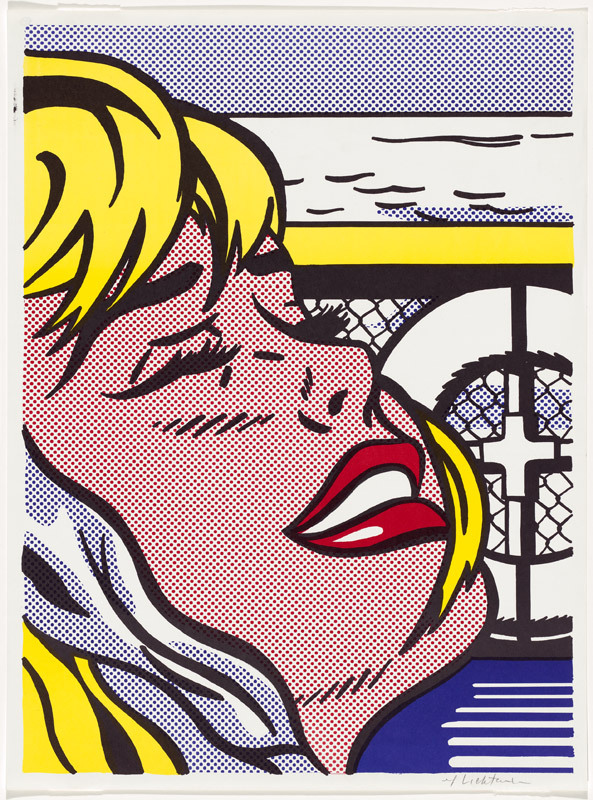 Roy Lichtenstein: Pop remix opens in Canberra at the National Gallery of Australia on July 19 with an invite-only party. To celebrate the NGA in conjunction with exhibition sponsors the Molonglo Group are offering two tickets to the opening along with accommodation at the Diamant Hotel to one lucky winner. For details on how to enter the competition visit our Facebook page: http://on.fb.me/18clK1w.